Islamabad: Pakistan has handed over more questions to the India High Commissioner on the Pulwama attack dossier, Foreign Ministry Affairs spokesman Mohammad Faisal said on Thursday. “We hope India will answer these questions soon,” Faisal told reporters here. He said Foreign Minister Shah Mehmood Qureshi had “credible intelligence of India preparing another act of aggression against Pakistan between April 16 and April 20,” Geo News reported. 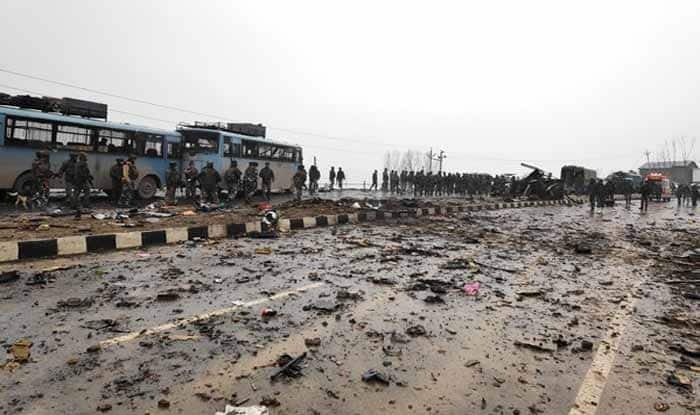 Tensions between the two-nuclear armed neighbours intensified after a suicide bombing in Jammu and Kashmir’s Pulwama on February 14, which killed 40 CRPF troopers and was claimed by Pakistan-based terror outfit Jaish-e-Mohammed (JeM). India had last month expressed disappointment over Pakistan’s response to a detailed dossier on JeM’s complicity in the Pulwama terror attack and said an identical script was followed by Islamabad in the past after the terror attacks in Mumbai in 2008 or in Pathankot in 2016. New Delhi had also said Islamabad should take immediate, credible, irreversible and verifiable actions against terrorists and terror organisations operating from territories under its control.